Last Friday I had the opportunity to take part in an intimate forum with the Dallas City Manager Mary K. Suhm. Mrs. Suhm is serving her fifth year as city manager for the City of Dallas. As city manager, Suhm is responsible for the daily operations of the municipal organization. She manages a staff of approximately 14,000 employees and a budget of nearly 3 billion. She was appointed city manager in June 2005 by the Dallas City Council. 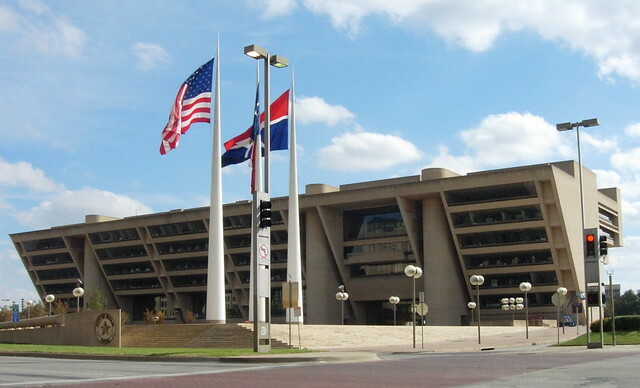 Prior to her appointment as city manager, Suhm served as interim city manager, first assistant city manager, assistant city manager, executive assistant director of Dallas Police, director of courts, assistant to the Mayor, and branch library manager for the City of Dallas.